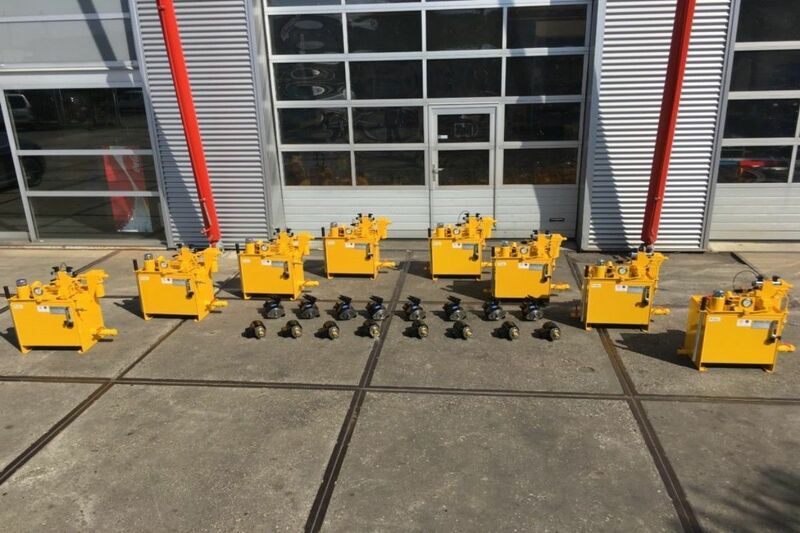 For marine thrusters in the UK, Holland Hydraulics B.V. supplied eight hydraulic systems. The hydraulic systems are part of 8 x 240 hp propelling units and are deployed to propel river ferries. 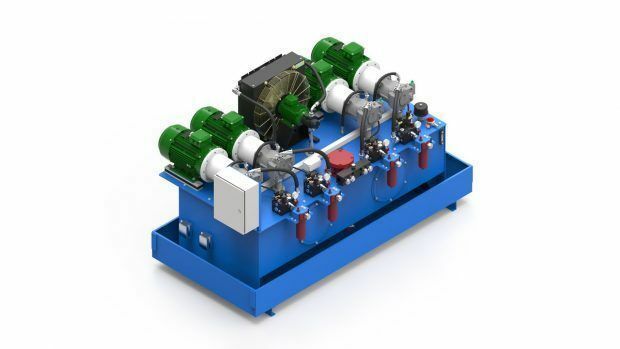 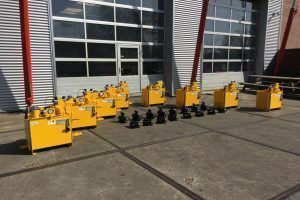 For this project, Holland Hydraulics B.V. supplied eight pump assemblies (which were directly mounted on the diesel engine), eight hydromotor assemblies, and eight reservoir assemblies. The reservoir assemblies are equiped with a control manifold and a manual override to use in case of emergency situations. 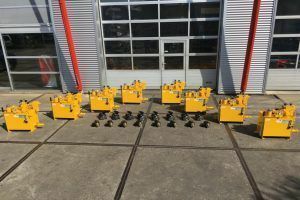 Holland Hydraulics B.V. provided the customer with consultancy, engineering, and production of these hydraulic systems. 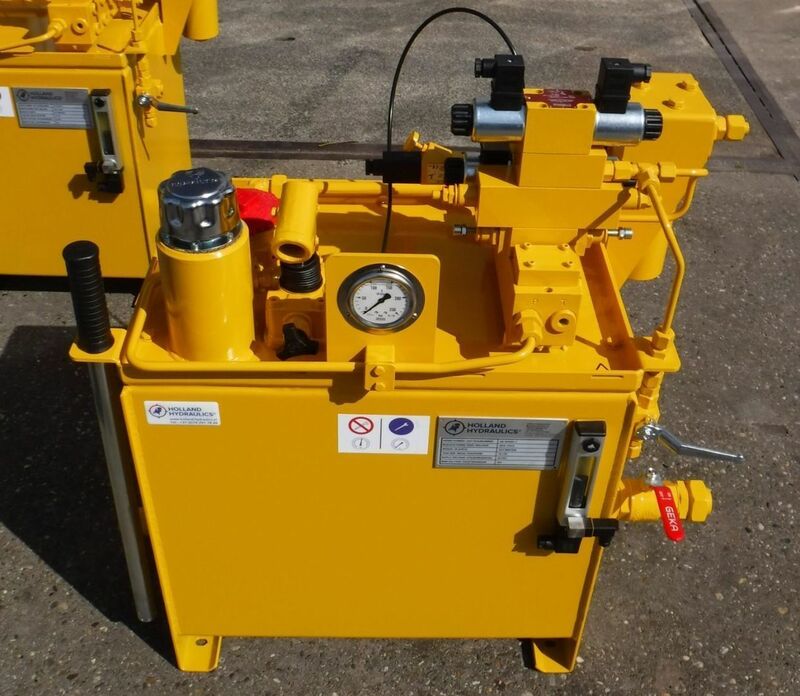 The items below may be of interest to you as these are related to this project.